Size: 245 sq. m. "2637 sq ft"
Lot Size: 488 sq. m.
House with 4 bedrooms, service quarters with full bathroom. Jacuzzi in master suite! Each bedroom has beautiful handmade wooden close. The house has a large terrace and private pool, has 6 minisplit air conditioner units to save on electric bills. Ceiling fans with lamps in all areas to take advantage of delicate ocean breezes. Large garden, possibility to build a fifth bedroom. It is located in a very nice, quiet, closed street so it has no traffic. 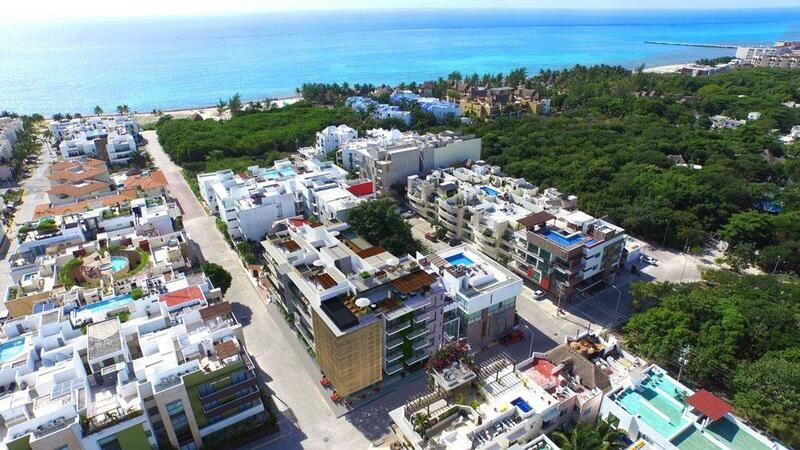 Access to the beautiful and exclusive beach of Fase 1. You cannot get closer to the beach and 5th Ave at this price and size!!! Contact me today for more information! !